I am once again participating in the Worldwide Christmas Scrapbooking Freebies blog hop. These graphics are from the same cute vintage children’s activity book I used to make last years kit. I love Nativity Scenes – isn’t this one just wonderful! 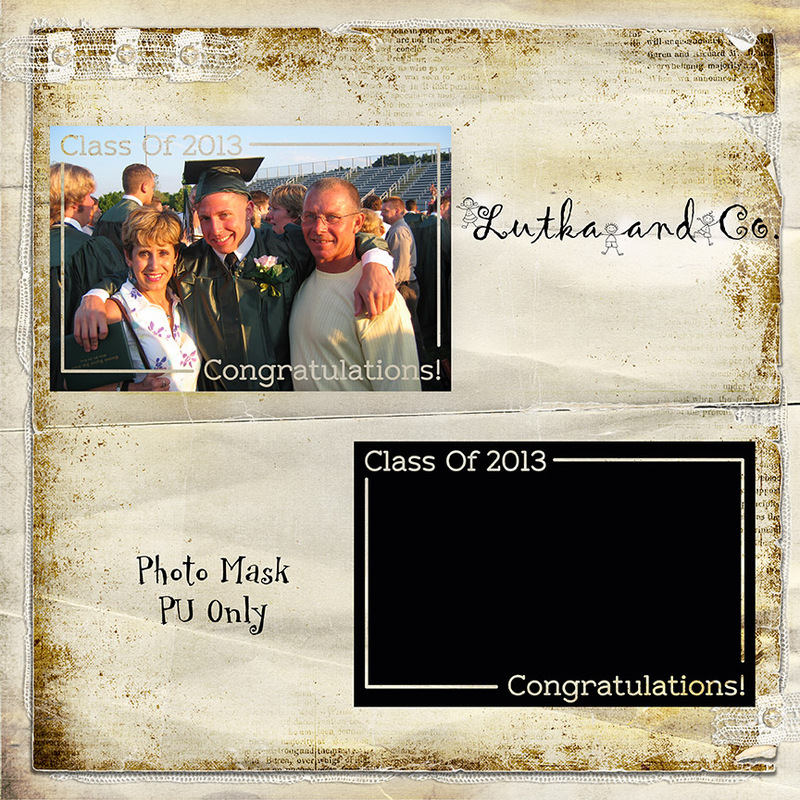 It’s been quite a while since I did any digital graphics/scrapbooking, so it was a lot of fun. I scanned and extracted some elements, added some CU items, and this is what I came up with. 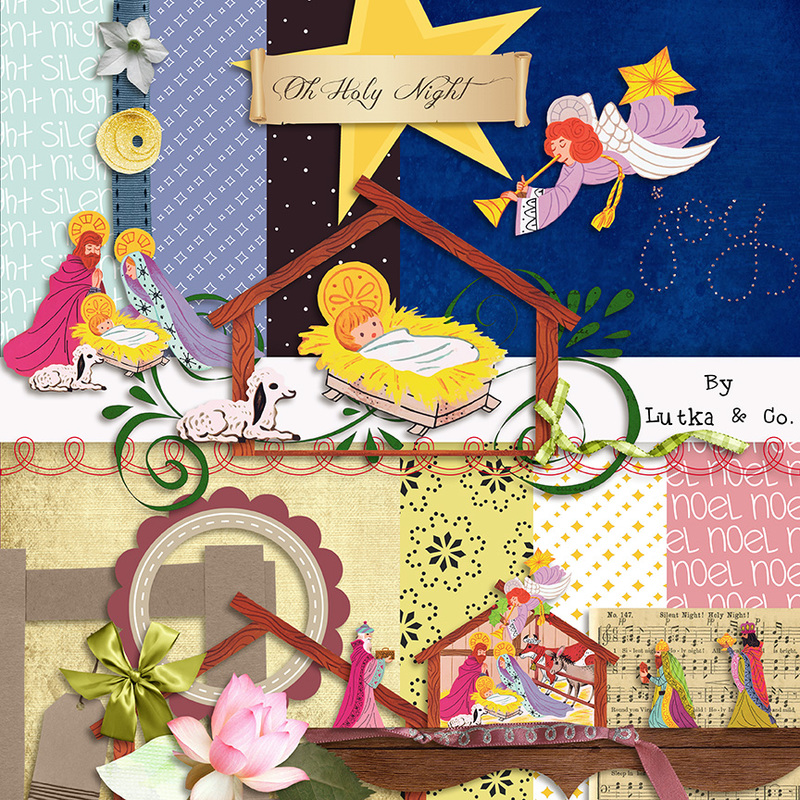 For more free kits, click on the Worldwide Christmas Scrapbooking icon. Please note that this is for personal use only – Enjoy! Yayyy! 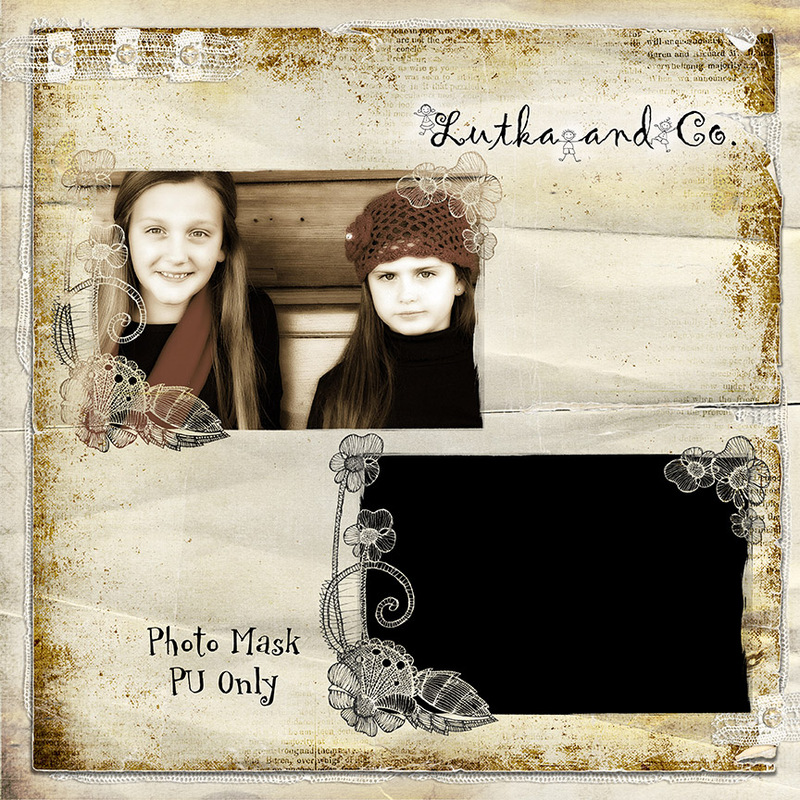 Photo mask #20 – I wanted to try something a bit different this week. 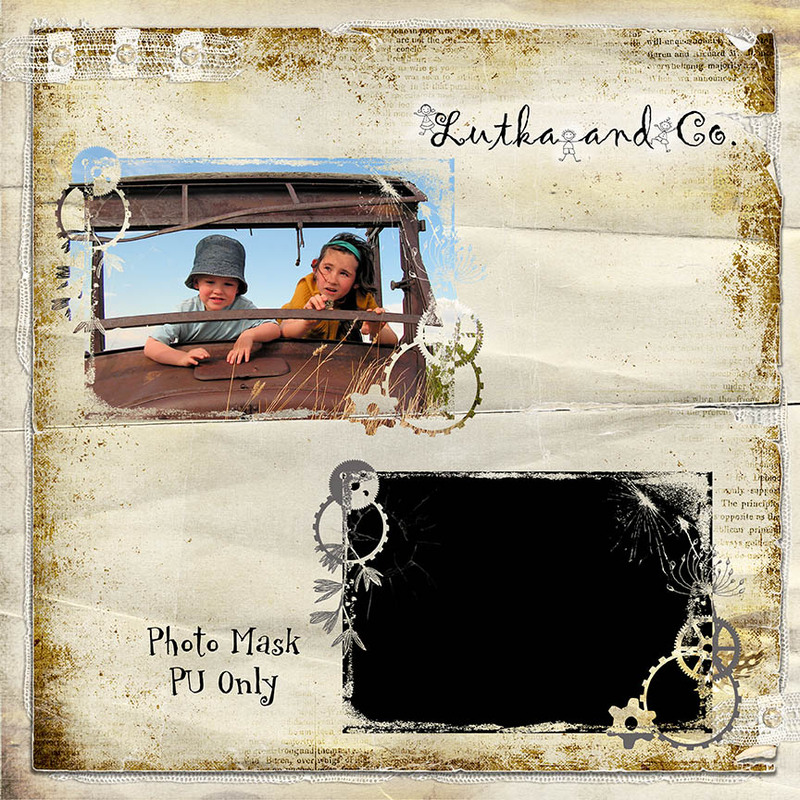 So, I designed a grunge/steampunk style mask. And, now I think I will take a break from making masks for a bit. Remember, personal use only – Enjoy! Dear younger son is having a birthday this month – my baby will be legal! With this in mind, I made a Happy Birthday mask. 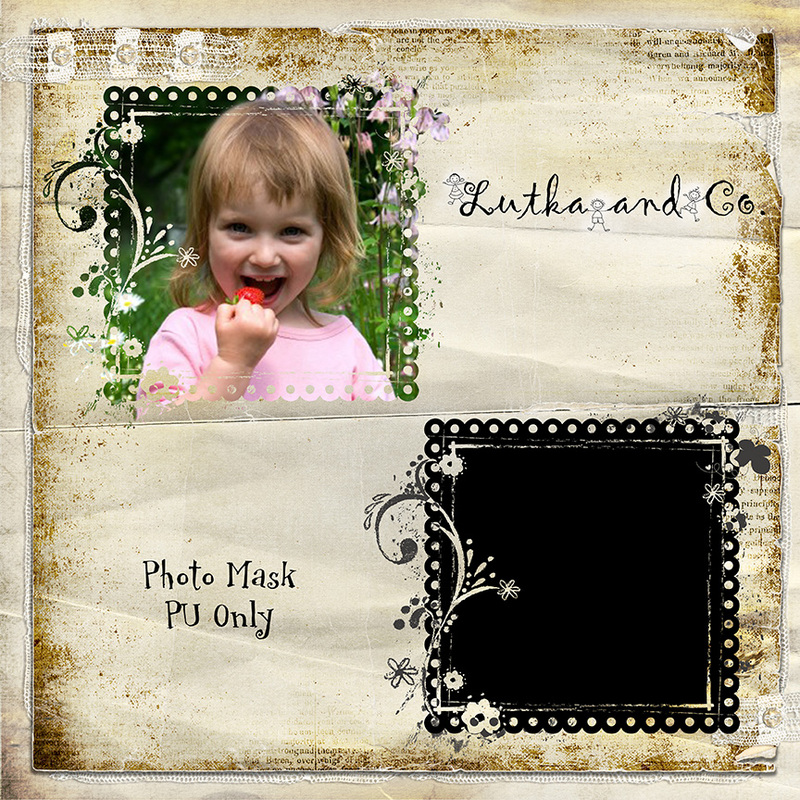 Personal use only please – Enjoy! And a big “Happy Birthday” to all the July birthday people!!! My grandfather came to this country during the turn of the century, seeking fortune and adventure. In some respects, his dreams did come true, as eventually, he was able to return to his home country, a comfortable and respected man. I am glad that he had the sense of adventure and the courage of youth to come, as this established our family in this great country of ours. I have traveled and lived in many places throughout the world, and can honestly say that I am glad to make my home here. 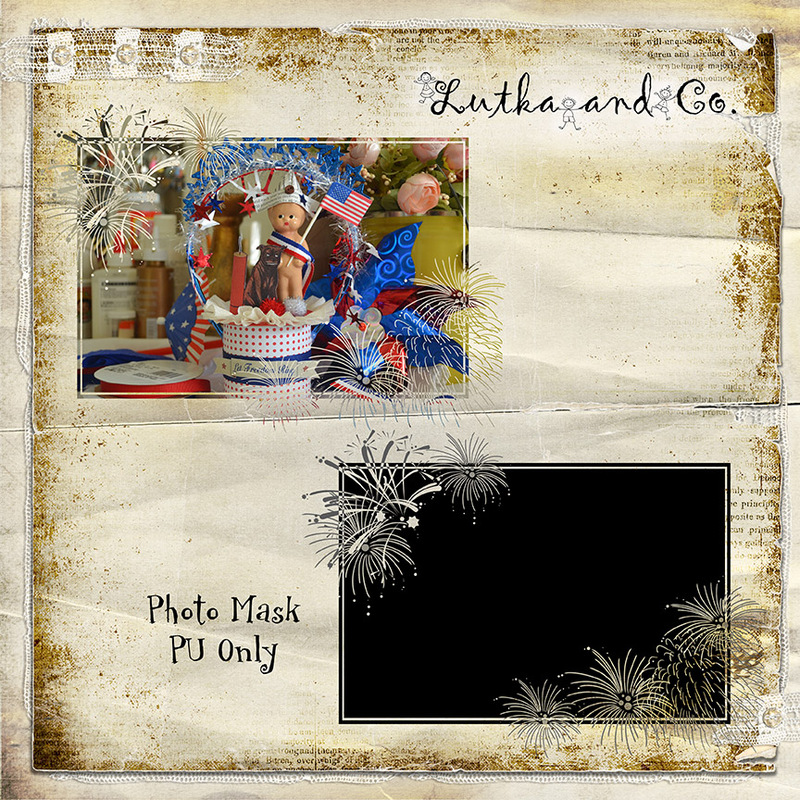 In honor of this, I have made a mask celebrating the Fourth of July. PU only – enjoy! 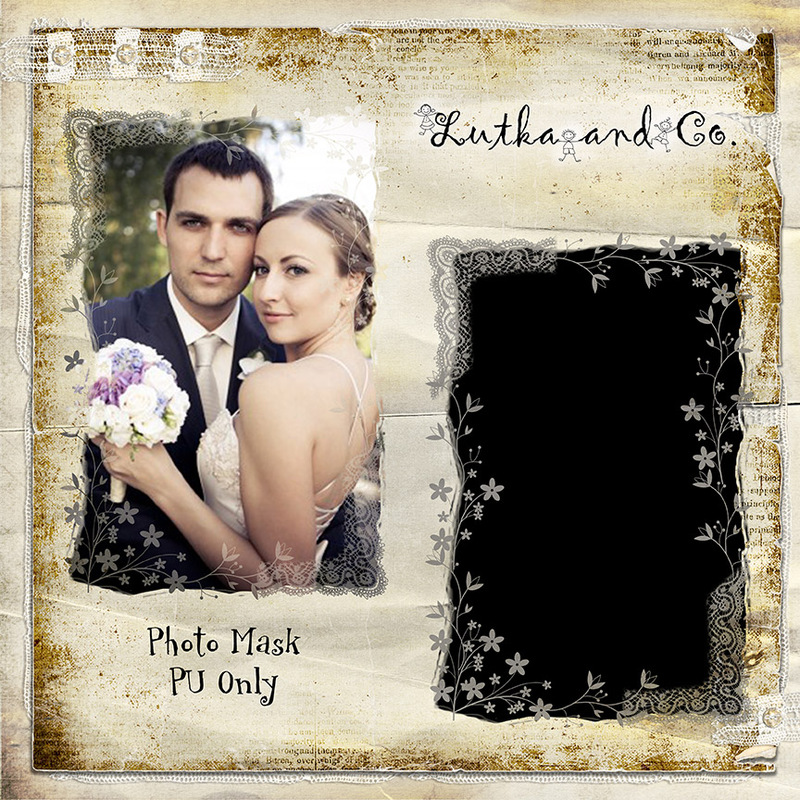 This week, I made a photo mask for a “June Bride”. Or, it can be used for any other photos. I’m kind of running out of ideas for masks at the moment, so unless you have suggestions, I might just take a break at 20. Anyhow, here is the mask for this week. PU only – Enjoy! 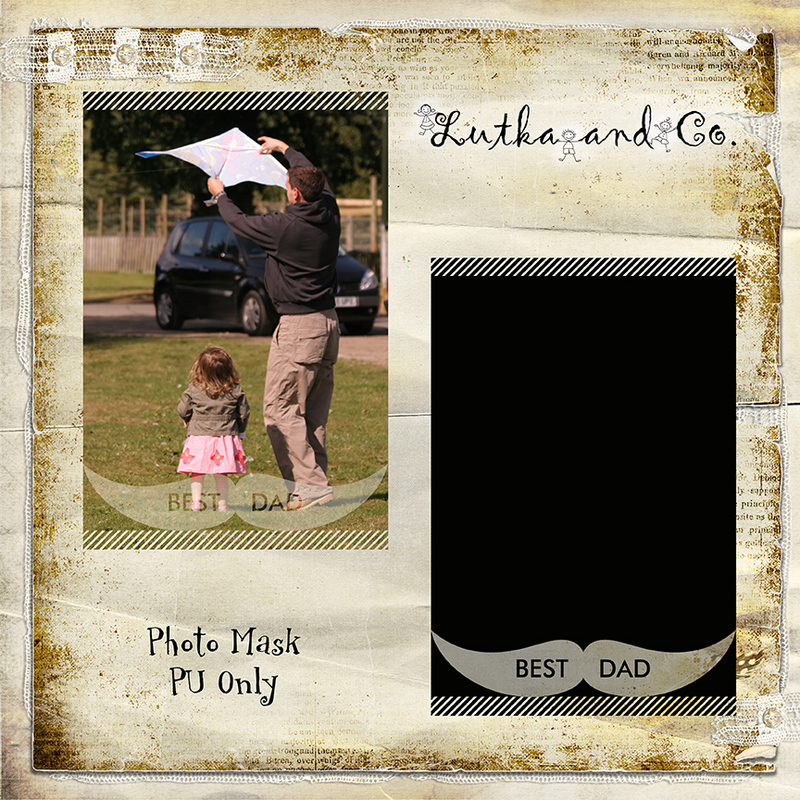 Thought I’d give dads an equal time – here is a simple, yet meaningful photo mask for that special day. 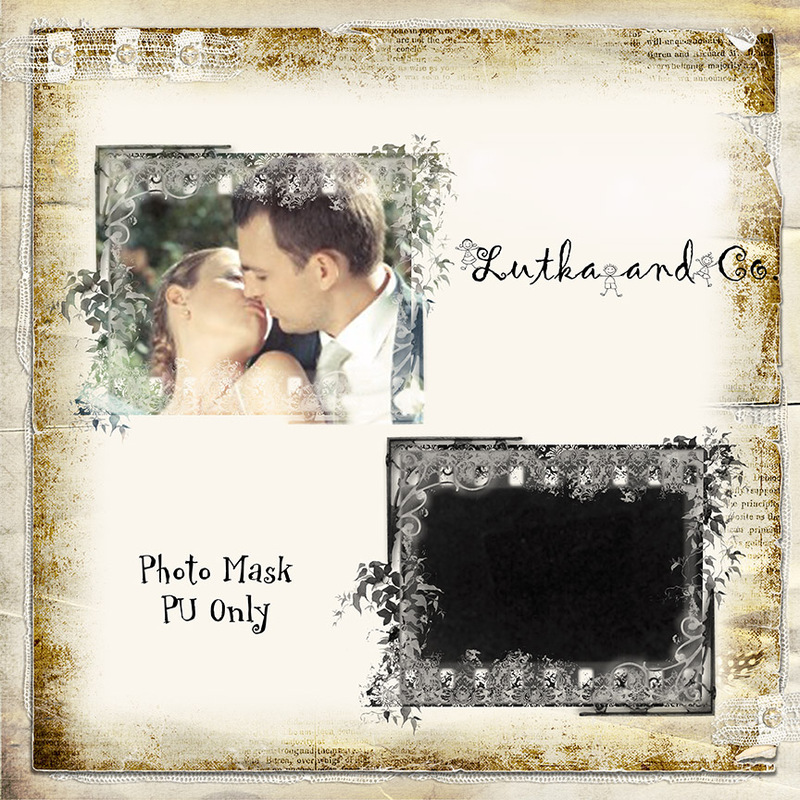 Personal use only – Enjoy! 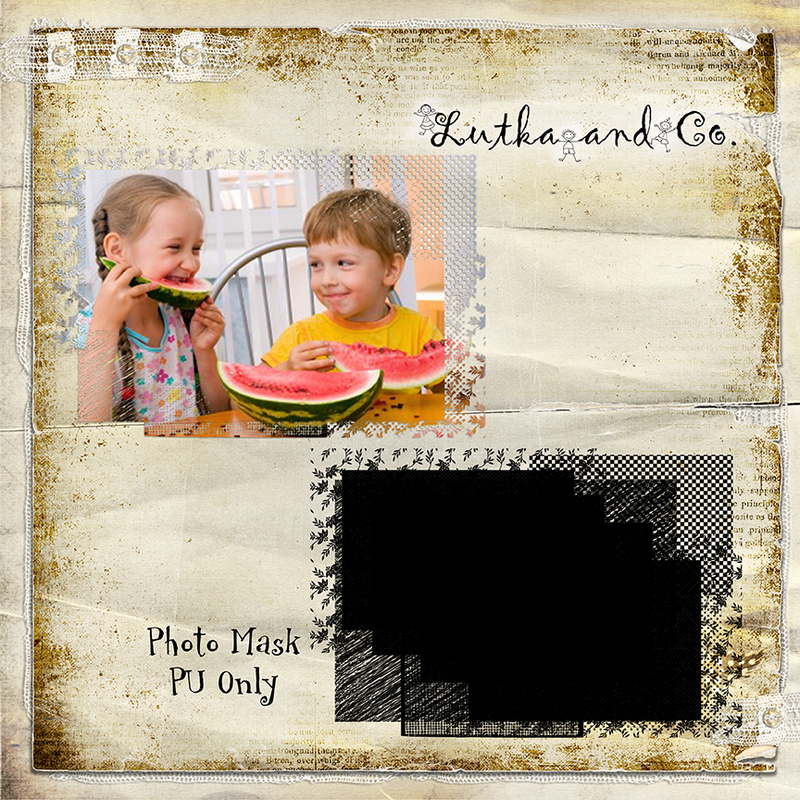 I’ve made a simple gradient style photo mask to kick off summer vacation. Personal use only please. Enjoy! This is a simple mask, but a very meaningful one to many of us. In our case, DD’s HS graduation. So, for those of you who will be using this mask, Congratulations! PU only please. 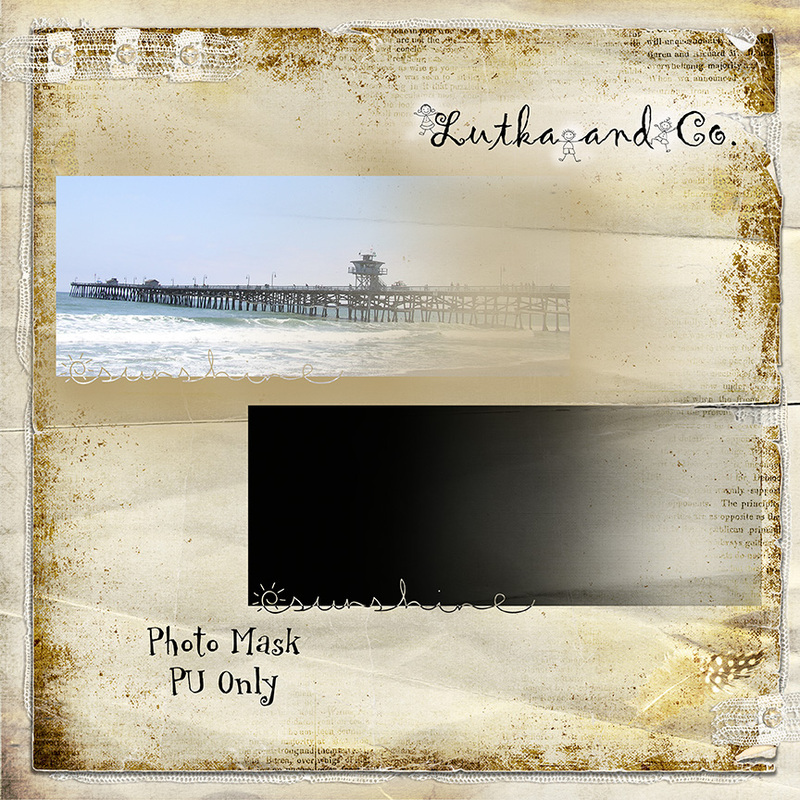 The mask I made this week is a bit faded/lower opacity so the best use would be a darker photo on a lighter background (or vice versa, I suppose). Personal use only – Enjoy! This week, I made a square shaped Spring style mask. Personal use only – Enjoy!